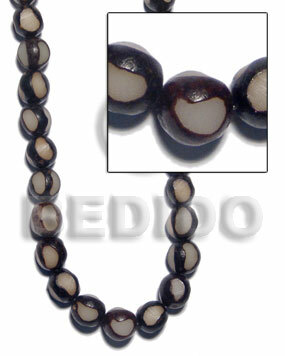 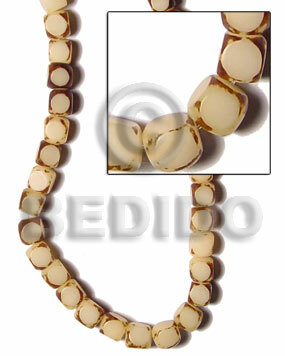 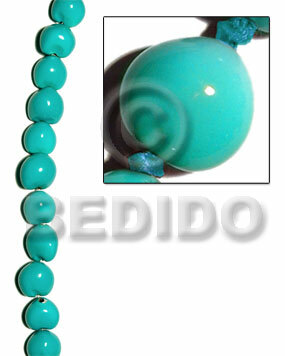 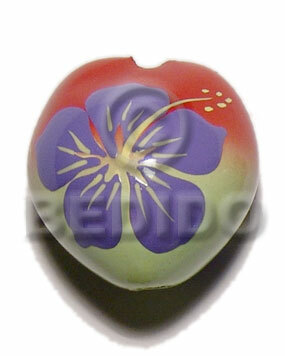 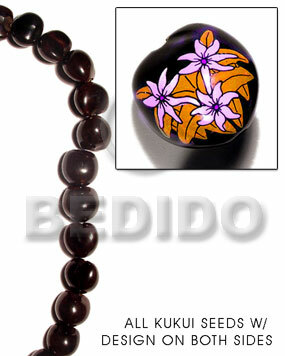 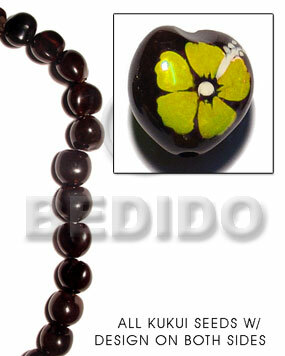 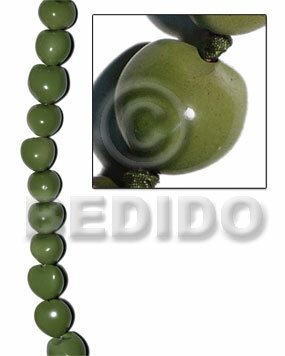 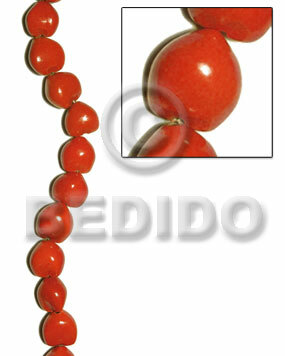 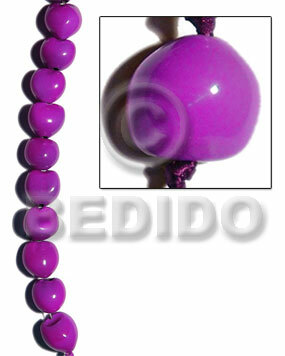 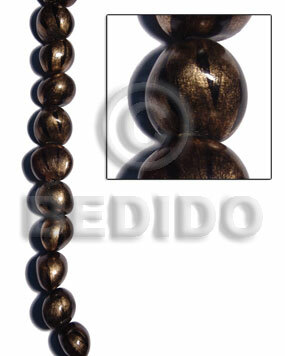 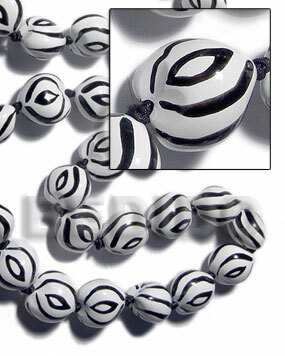 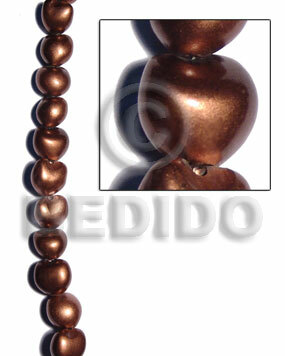 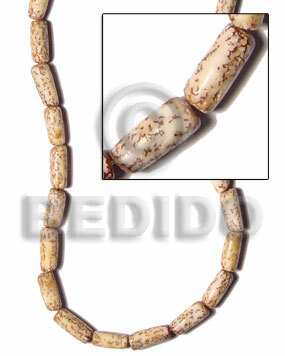 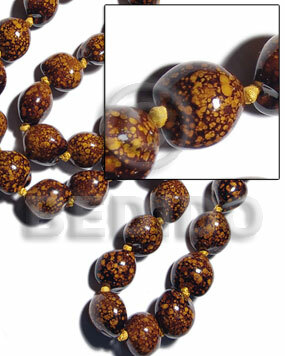 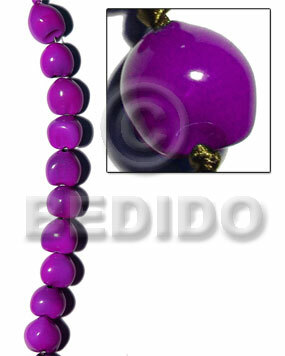 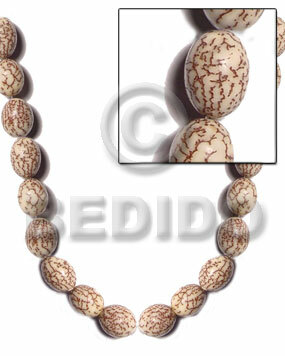 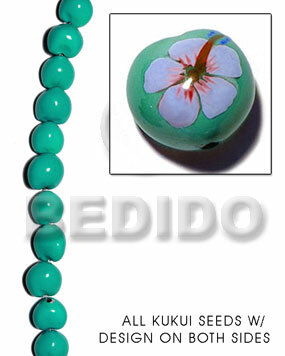 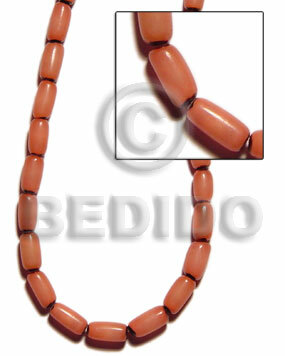 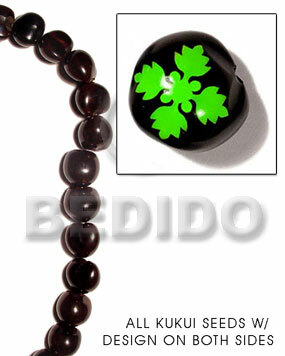 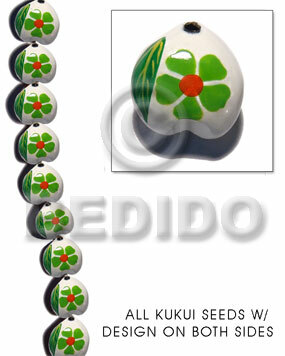 The latest designs of natural seed beads. 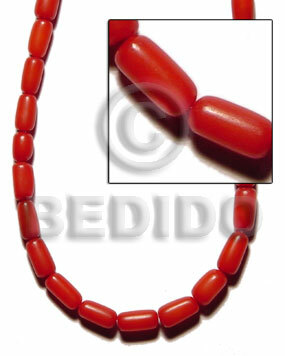 Buy cheap handmade seed beads. 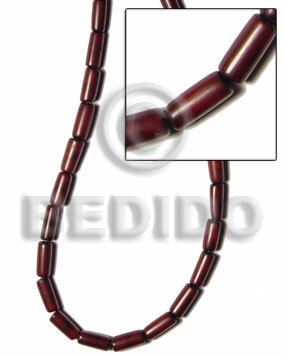 Setting the trends in eco-friendly environment fashion jewelry. 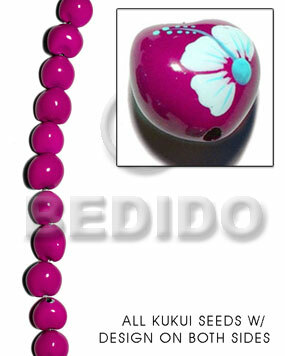 These unique pieces are made in the Philippines.